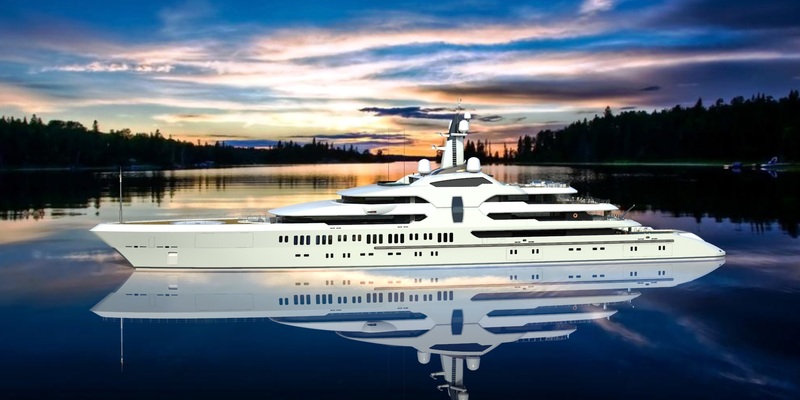 120 m. Concept Design – Superyachts News, Luxury Yachts, Charter & Yachts for Sale. The most important feature of the design, simple, attractive and to be applicable. Length : 120 m. Beam : 18 m.
Do you know something about 120 m. Concept Design? - you can register or log on to add your own page.